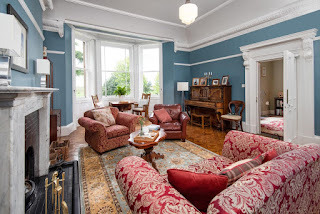 Broomhouse Farmhouse offers magnificent guest house accommodation in Berwick-upon-Tweed, Northumberland. 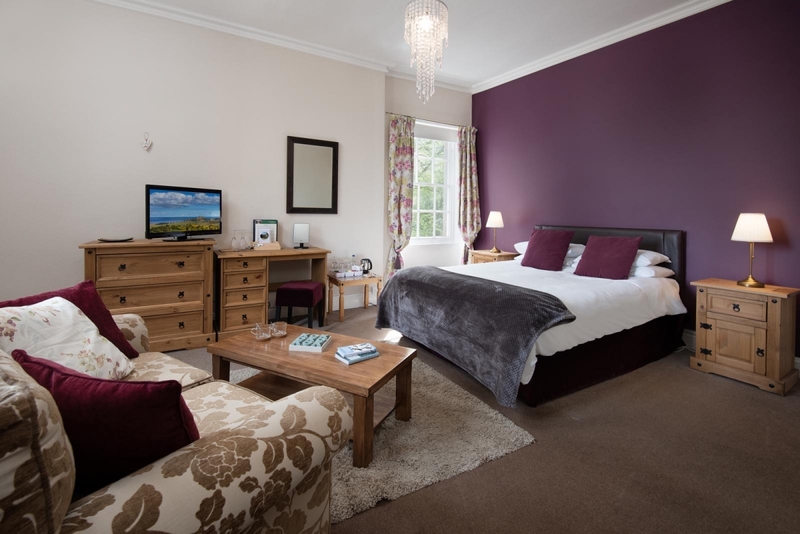 We are a great base for exploring a range of attractions in the local area. We have three spacious rooms, all with king size beds and a sofa or chairs. Two rooms have full bathrooms with an over the bath shower and one has a walk-in shower. We offer either a continental or traditional cooked breakfast using as much local produce as possible. We use eggs from the farm next door using quality meat from the local butchers. Special dietary requirements can be catered for. Packed lunches are available, perfect for walkers and cyclists. Guests are welcome to stroll around our two acres of grounds, which include wild woodlands and formal lawns.